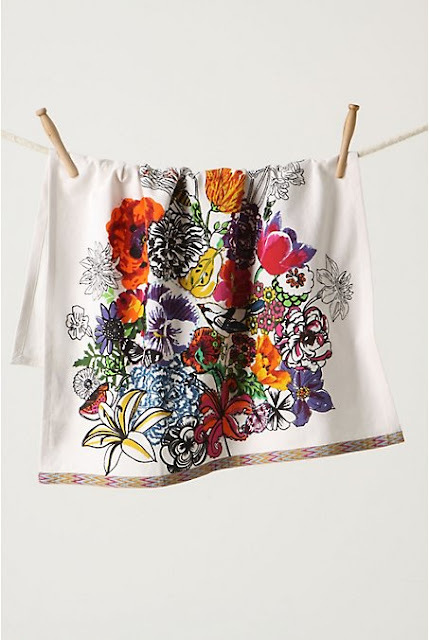 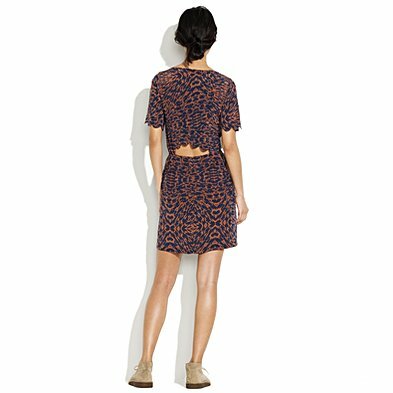 This dress with it's peekaboo back from Madewell. 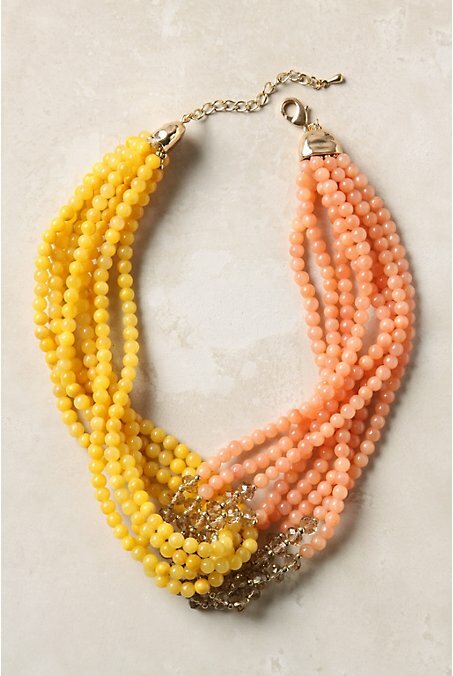 This beaded necklace with it's intertwining of coral and canary, perfect for Mother's Day I think! 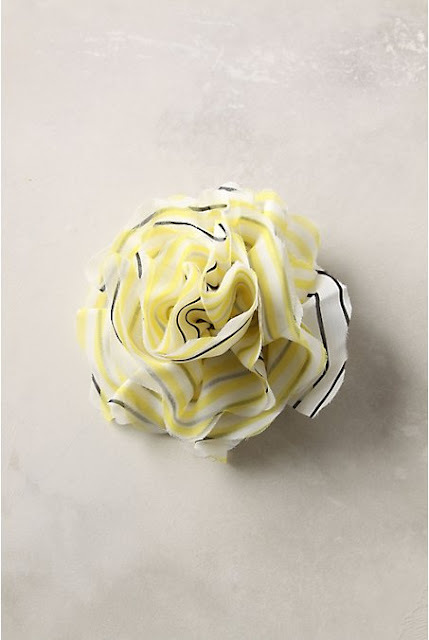 This pretty chiffon flower to sweetly tuck into a messy side bun. 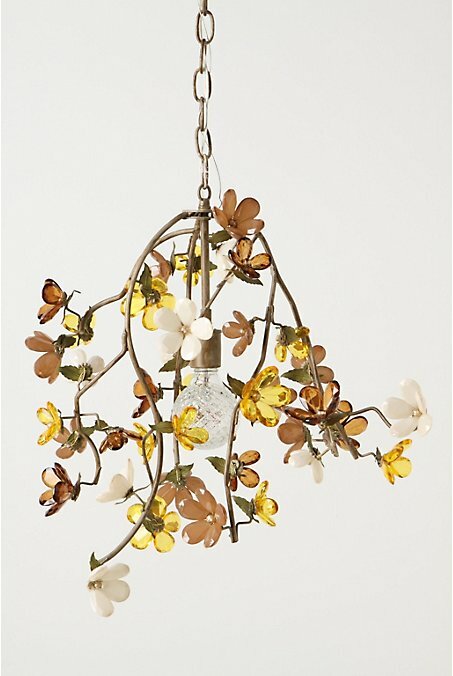 This swoon-y chandelier with it's romantic blossoms. 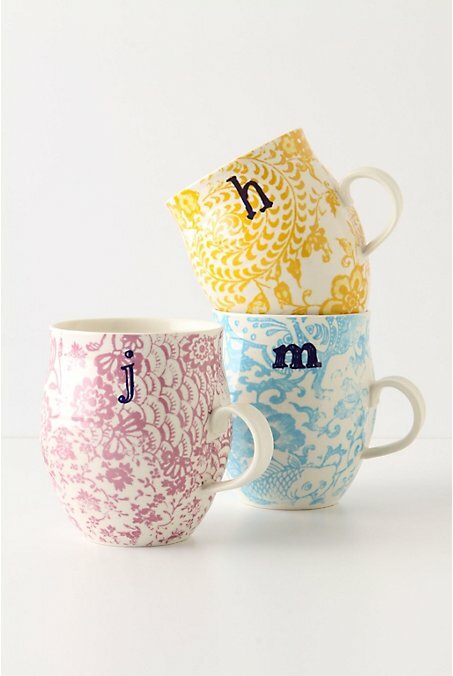 These whimsically printed and monogrammed mugs for my morning cuppa. This delightful tea towel, pretty enough for my wall!